Bangalore, 20, February 2015 — Microsoft today launched its two most affordable Lumia devices till date, the Microsoft Lumia 532and Microsoft Lumia 435. With a great 5MP camera, premium layered design, Glance screen, front facing camera, 1GB Ram and more memory, Lumia 532 enables people to achieve their goals and accomplish more with the best of Microsoft’s experiences. 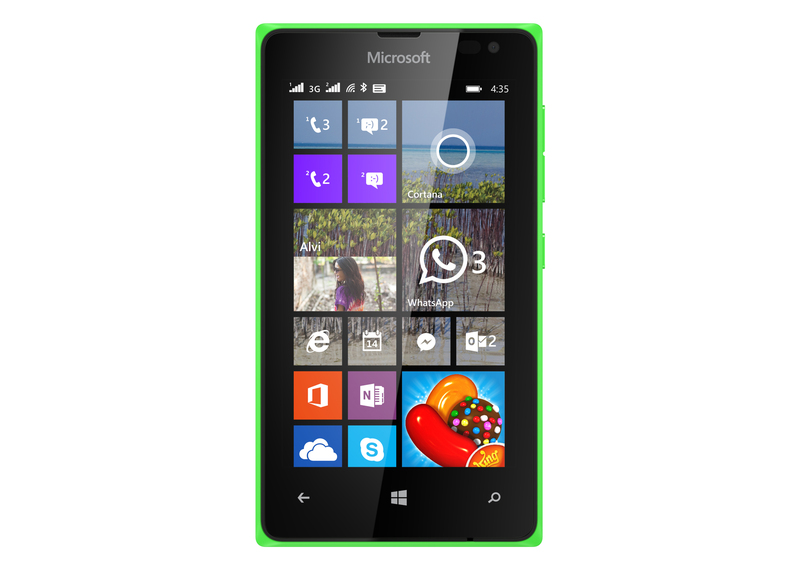 The Lumia 435 is the first 400 series Lumia and the most affordable Lumia yet. Lumia 532 and Lumia 435 deliver competitive hardware alongside innovative software that will continue to receive the very latest updates and enhancements, keeping users up-to-date with the best new features. Offering the latest Windows Phone 8.1 operating system and Lumia Denim, the Lumia 435 opens up the Lumia Windows Phone experience to even more people. Lumia 435 is available at a best buy price of INR 5999/- and Lumia 532 will be available at a best buy price of INR 6499/- starting 19th February, 2015. All Lumia 532 and Lumia 435 owners on Airtel subscriptions will get to enjoy 500 MB data internet pack per month, free of cost for 2 months. 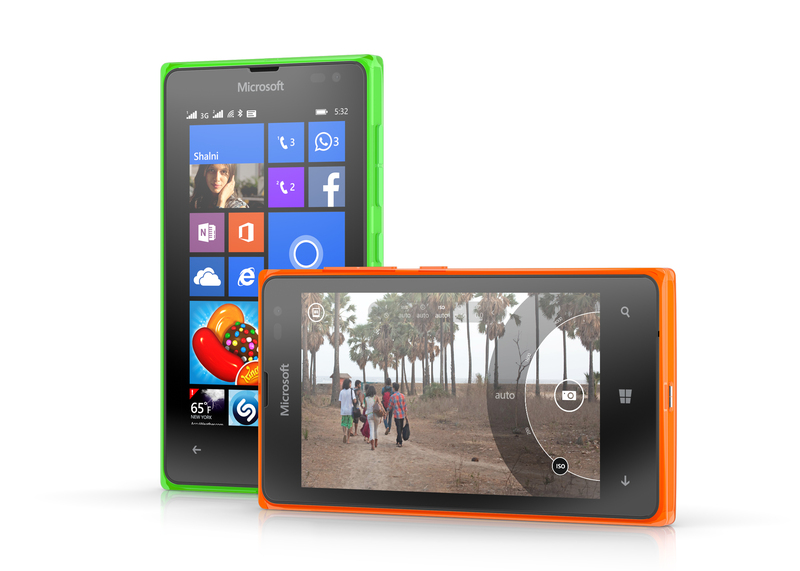 Lumia 435 and Lumia 532 will begin rolling out in India in February. Both devices will be available in bright green, bright orange, white and black, and will be available in single and dual SIM variants.